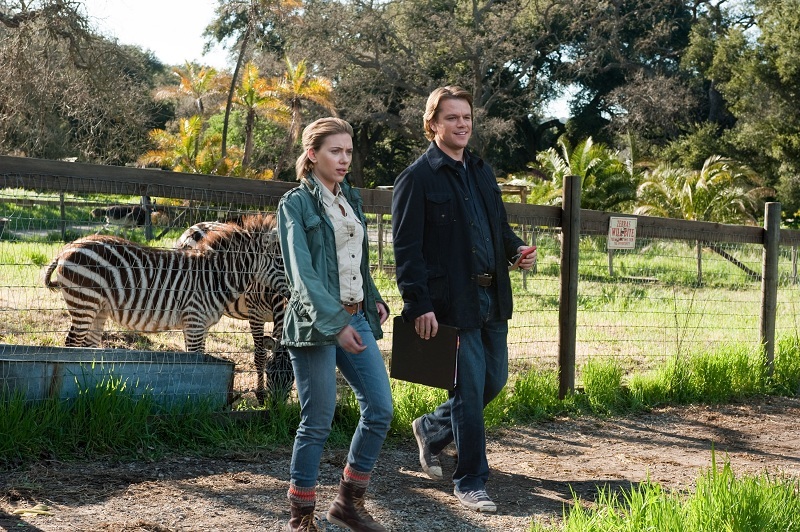 The trailer to the upcoming film starring Matt Damon and Scarlett Johansson is out now. 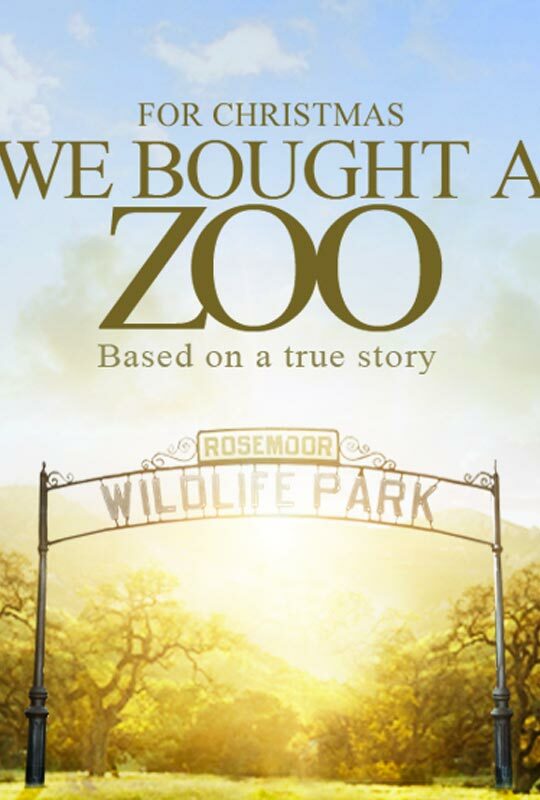 'We Bought A Zoo' is based on a true story about a man who quits his office day job to 'start afresh'. Upon buying a house with a zoo attached, the family must restore it, and in doing so restore themselves. I'm so easily enticed by trailers, it's insane... The film looks pretty heartwarming so I am somewhat excited to watch it. Not really a fan of the music playing in the trailer as it is way too overused, so that was a bit annoying but other than that, looks good :D Plus, Scarlett Johansson is looking really good with that hair like she just walked on set from her Mango Campaigns. The movie will be out this Christmas (US), March (UK).